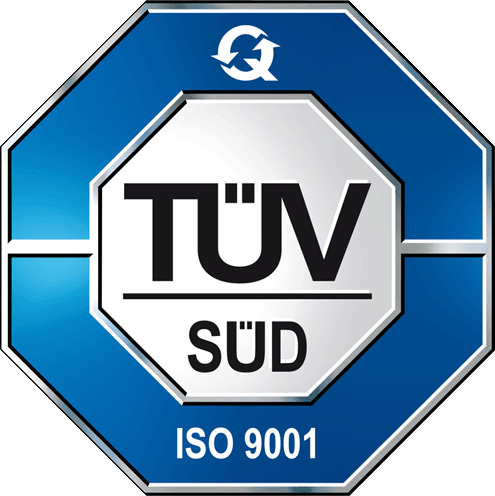 Quality, service and price for car electronics. We’re your expert for develop- ment and production of small-scale series as well as for the reproduction of classic spare parts. 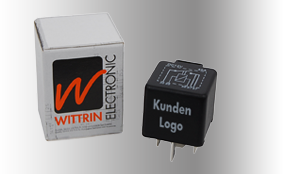 Wittrin Electronic develops and reproduces according to your desire and requested specification individually in Germany, Europe, or Asia. We realize your individual packaging and print of our products, even for smallest order quantities! in-house pad-printig plant. Packagings from industrial packaging up to customer-specific single packagings are possible. 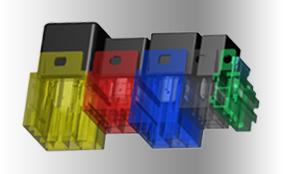 We are pleased to introduce our new range of “sockets for PCB-Mounting”. Applicable for soldering or press-in technology.